Slight rain, drizzle then dry enough to launch. 11am Two launches into small drizzle. 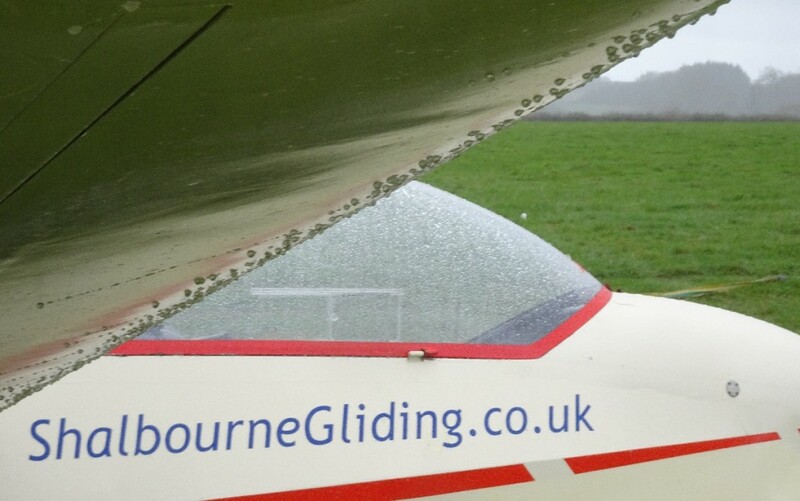 1pm Two further launches into heavier drizzle. 2pm Pull the plug before any more launches into rain. Gliders put away much cleaner!